Tokyo (AFP) - A 67-year-old millionairess was arrested Wednesday on suspicion of poisoning her husband with cyanide as it emerged six former partners had already died, in Japan's latest apparent "black widow" case. Chisako Kakehi has been the beneficiary of a combined 800 million yen ($6.8 million) over the last two decades, Jiji Press said -- insurance money and other assets she received after the seven men's deaths. That came after the September death of a 75-year-old boyfriend, who fell suddenly ill after the couple ate together at a restaurant, Jiji said. Kakehi's dalliance with death began in 1994 when her first husband passed away at the age of 54. In 2006 her second husband, whom she had met through a dating agency, died of a stroke aged 69, while the third marriage ended in 2008 with the death of her 75-year-old partner, Jiji said. A boyfriend, believed to have been suffering from some form of cancer, died a year later, and in 2012 her then-fiance met his fate after collapsing while riding a motorbike. 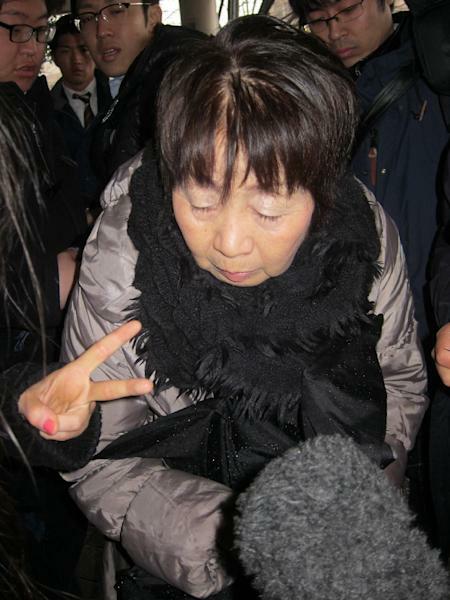 Kakehi was arrested Wednesday by police in Kyoto on suspicion of murdering her latest husband. She has denied any involvement in his death. "We suspect she did it for money," a police investigator on the latest death said without giving details of the amount involved. "We can't say how many now... Given their advanced age, we have to proceed carefully to judge whether their deaths were actually the result of foul play or not," the investigator told AFP by phone. Questioned by reporters earlier this year, former bank worker Kakehi protested her innocence. "If people suspect murder, I'd find it easier to bite my tongue off and die," she told reporters in March. Jiji Press quoted her as saying in an earlier interview that she was "doomed by fate" to suffer a series of deaths among those close to her, and protesting that she had no access to poison. If she is found to have been involved in the deaths of numerous partners, Kakehi will become the latest example in Japan of a "black widow", named for the female spider that devours its mate after coupling. In 2012 Kanae Kijima was sentenced to hang for the murders of three men, aged 41, 53 and 80, whom she met through Internet dating sites. 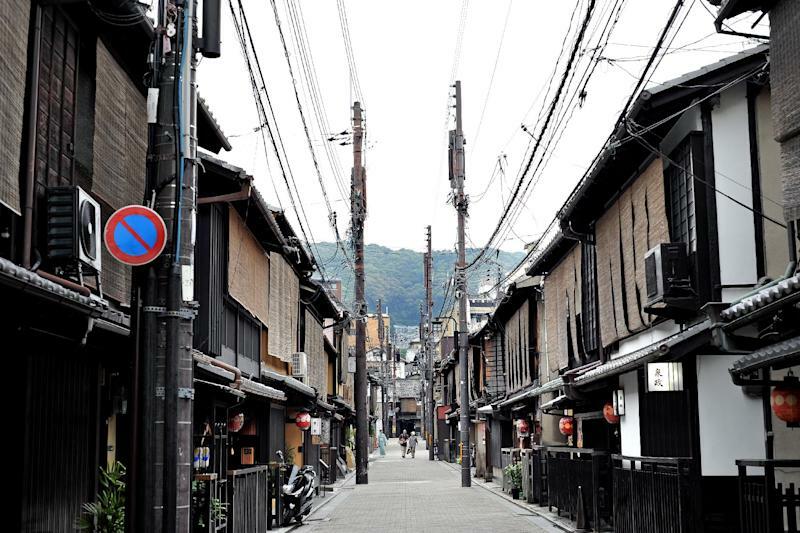 Kijima, who was at one time a paid-for mistress, poisoned her victims with carbon monoxide by burning charcoal briquettes after drugging them with sleeping tablets. She is in jail awaiting the outcome of an appeal to the supreme court. Another woman, former bar hostess Miyuki Ueta, is also waiting on the outcome of a supreme court appeal against a death sentence for the killing of two men.